Product prices and availability are accurate as of 2019-04-18 05:11:27 UTC and are subject to change. Any price and availability information displayed on http://www.amazon.co.uk/ at the time of purchase will apply to the purchase of this product. Fresh ground coffee is loved by all coffee lovers, no matter what kind it is. 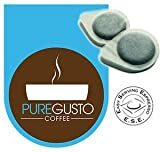 Whether its Arabica or Robusta, a great tasting cup of coffee needs to be made from whole coffee beans that are freshly ground down, ideally within a few minutes of roasting. Time is of the essence. 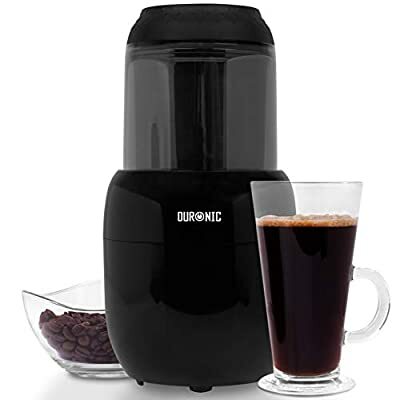 The Duronic CG300 Coffee Grinder mill has a removable bowl which makes it easy to move the ground coffee to your cup/cafetière/coffee machine. It is also super helpful for cleaning, rather than having to clean the whole machine you can remove the bowl and just clean that. It saves a little time, which can be better spent enjoying that great cup of coffee you just made! Inside the bowl are stainless-steel blades which will help you get all the flavour out of your coffee beans to achieve that great coffee taste with less hassle. 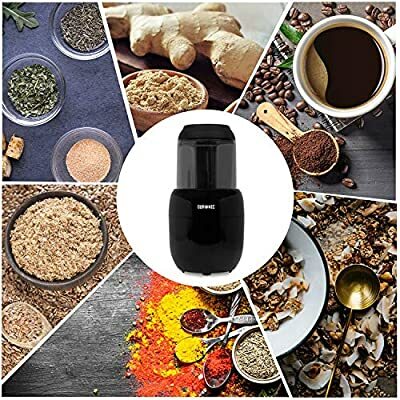 Alternatively, you can also use this grinder to blend and grind other foods such as nuts, berries, seeds, herbs, spices, ginger and garlic. 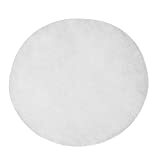 It has so many uses that it will fast become a valued part of your kitchen worktop. 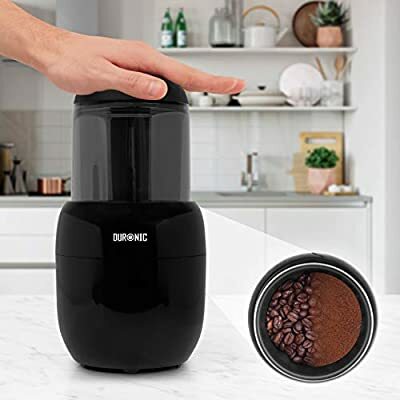 POWERFUL COFFEE GRINDER - Comes with a super-efficient 300W motor which will effortlessly grind coffee beans evenly into tiny pieces, unlocking the chemical compound stored in beans for that amazing morning coffee. 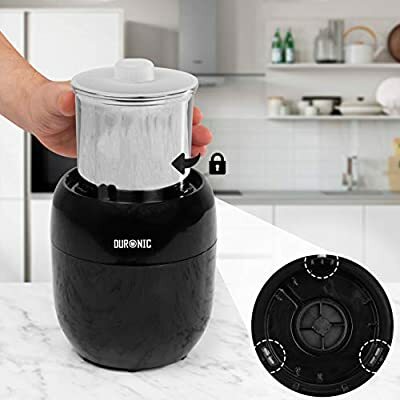 STRONGER THAN OTHER GRINDERS - Most coffee grinders have a small 150W motor, while our model has been designed with a 300W motor that works simply be pressing down on the top of the grinder. The clever lid acts as a switch for the unit, so as soon as you decide you are happy with the result you can switch it off, saving unnecessary grinding and electricity. GRINDS MORE THAN COFFEE - The CG300 is also perfect for grinding nuts, seeds, beans, wheat, rice, spices and other small dry food, making this unit a versatile accessory for your kitchen. A handy brush is stored away at the bottom of the unit to help with cleaning. 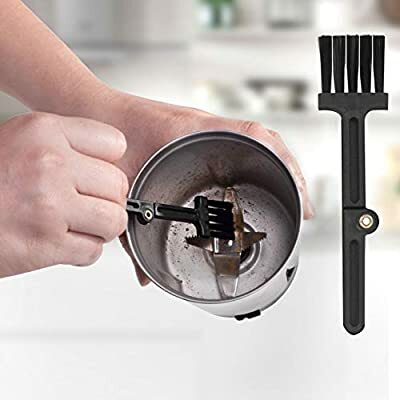 ERGONOMICALLY DESIGNED - A stainless-steel removable bowl is provided so you can easily move the ground coffee around without having to move the whole grinder around. This is also perfect for easy cleaning as the bowl is a separate part from the actual grinder. ADDITIONAL SPECIAL FEATURES THAT MAKE GRINDING EASIER - the CG300 has rubber feet for gripping onto your worktop, cable management at the bottom of the unit and a clear lid with rubber grip so your hands do not slip while grinding. 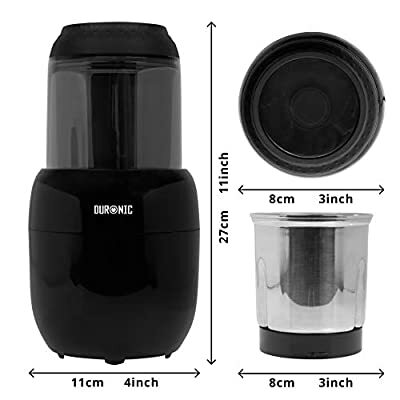 All of these features are incorporated into a contemporary designed coffee grinder finished in sleek black style. The unit comes with a fitted UK plug.